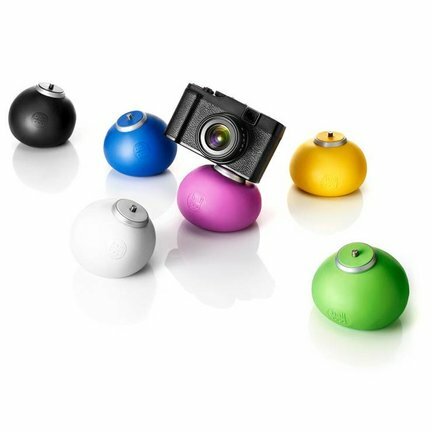 BallPod® is an innovative pod for photo cameras, video cameras, or smartphones. BallPod® does not only look better than existing tripods, but is also suitable for a variety of uses and incredibly handy. Perfect for hobby photographers and even pros! The smartphone adapter is the perfect supplement to the BallPod® and is suitable for use with all smartphones. The SmartFix™ will make your smartphone ready for use in record time: just position your phone and wrap the rubberband around it!